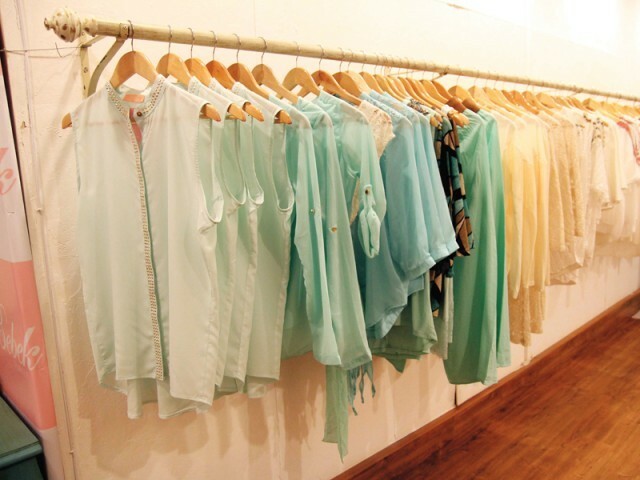 Mishal Agha, nee Peshimam, was formerly running prêt wear label M-Street and looking after its local e-tailing on its official website, fashionite.com. She gave it up a couple of months ago when she got married and moved to Turkey. What she considers to be the hub of fashion, Turkey offered an avenue to Mishal for exploring her flair for fashion wear. She chanelled her talent into launching a brand, which epitomises chic that every modern-day woman wishes to exude. Mishal shares with The Express Tribune what ‘Bebek’ refers to. “It means ‘baby’ in Turkish and it is also the name of a posh area in Turkey,” she says. 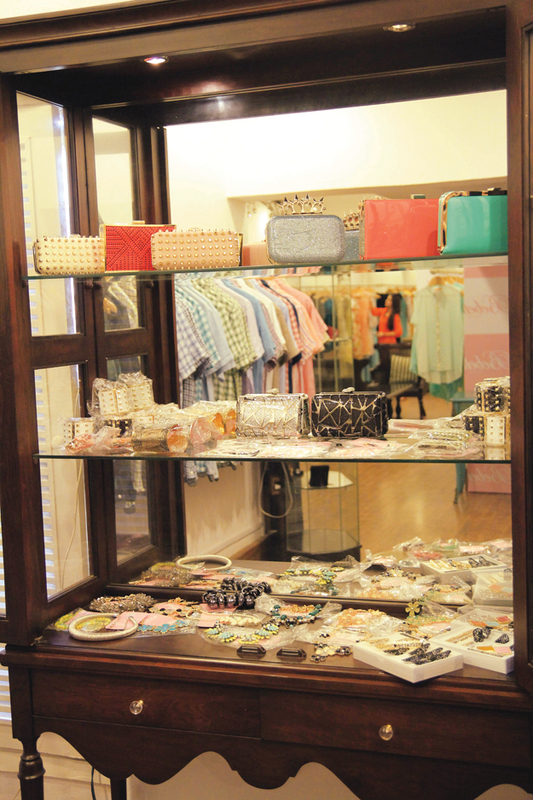 With a philosophy of keeping Pakistan up-to-date with fashion’s latest, Mishal shares that though all the pieces have been manufactured in Turkey, there are two differentiating points that she has closely monitored; firstly, she hasn’t compromised on quality and secondly, they are moderately priced. “You won’t have to think twice before buying them,” she says. Along with outfits, Bebek Turkey offers accessories, which include bags, belts and jewellery. As for shoes, Mishal says she will be introducing them shortly. Bebek Turkey also has a website (bebekturkey.com) and Mishal promises to deliver her products within seven to 10 days after the order has been placed, anywhere across the globe. She plans on updating her stock at Labels after 14 to 30 days and after every week on her online store.